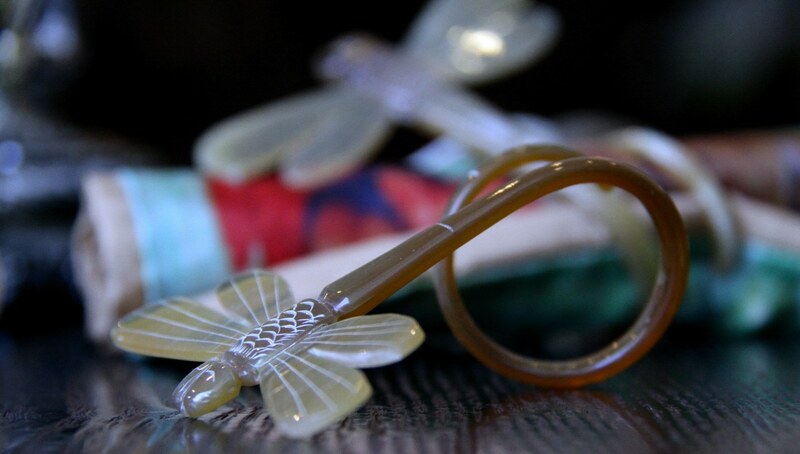 Bring the beauty of the dragon flies to the table with these beautiful buffalo napkin rings. The honey-brown napkin rings are warm, versatile additions to any table. Keep your tablescape natural by adding a bunch of gorgeous hand picked flowers.